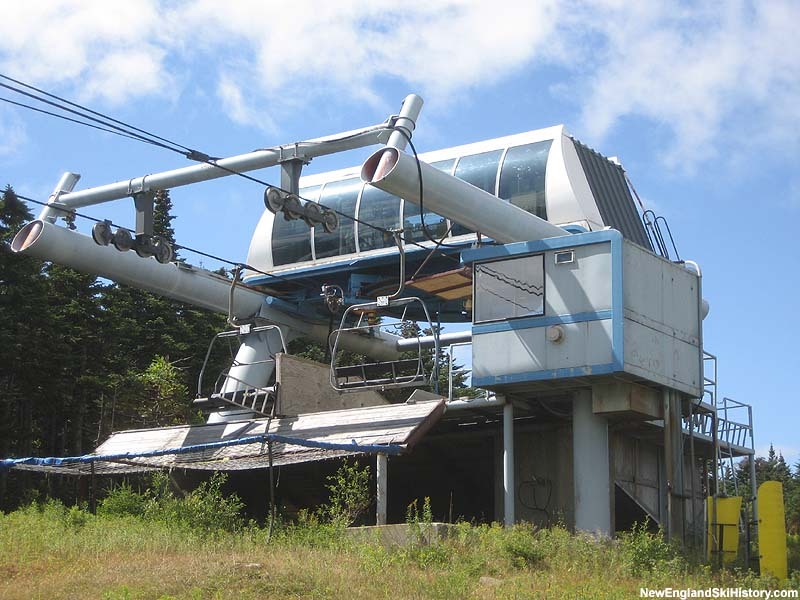 Located to the south of the main Sun Bowl complex, the Kidderbrook Poma fixed grip quad chairlift was installed in 1989 on the Upper Kidderbrook Trail. 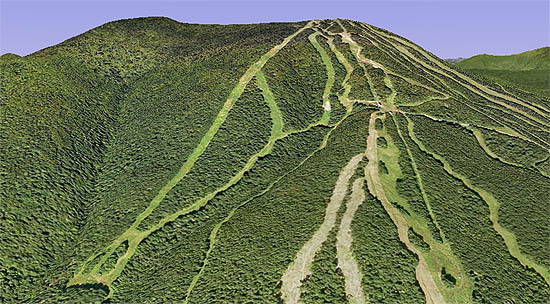 At 6,285 feet long, the 1,476 vertical foot ride took at least a dozen minutes. In conjunction with the Sun Bowl Quad, the Kidderbrook Quad provided summit access from the bottom of the Sun Bowl. In the late 80s, as well as the 1990s, there had been some talk of expanding terrain to the south of the Kidderbrook Quad, perhaps in conjunction with some nearby housing. This never came to fruition. 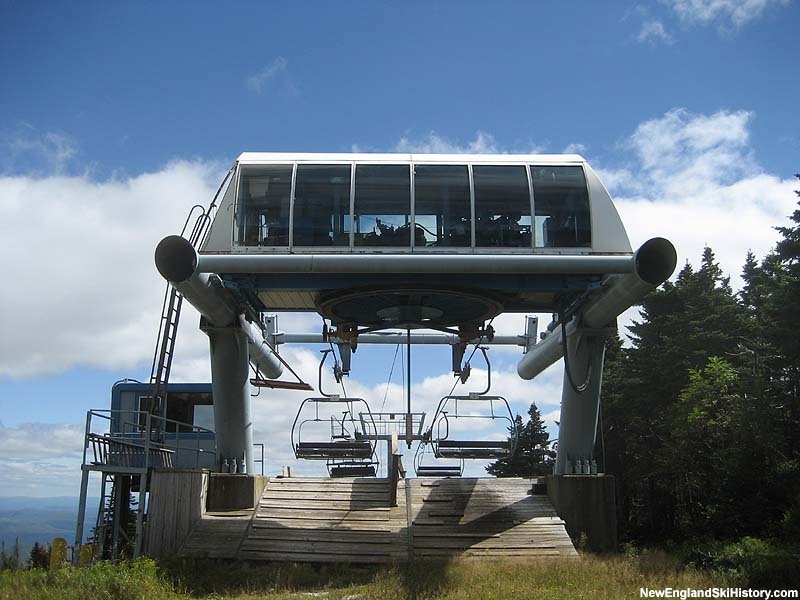 With the slow, distant nature of the lift, it was not surprising to see it overshadowed when the Shooting Star high speed detachable six person chairlift was installed in 2001, allowing for skiers to get to the summit of Stratton from the bottom of the Sun Bowl via two fast lifts. 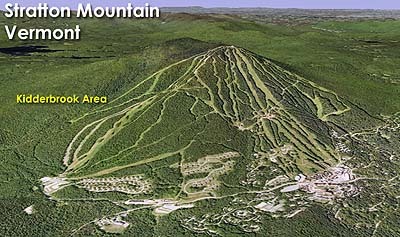 Due to a lack of use, as well as the financial crunch felt by parent companies Intrawest and Fortress, the Kidderbrook Quad was removed and sold in 2007. 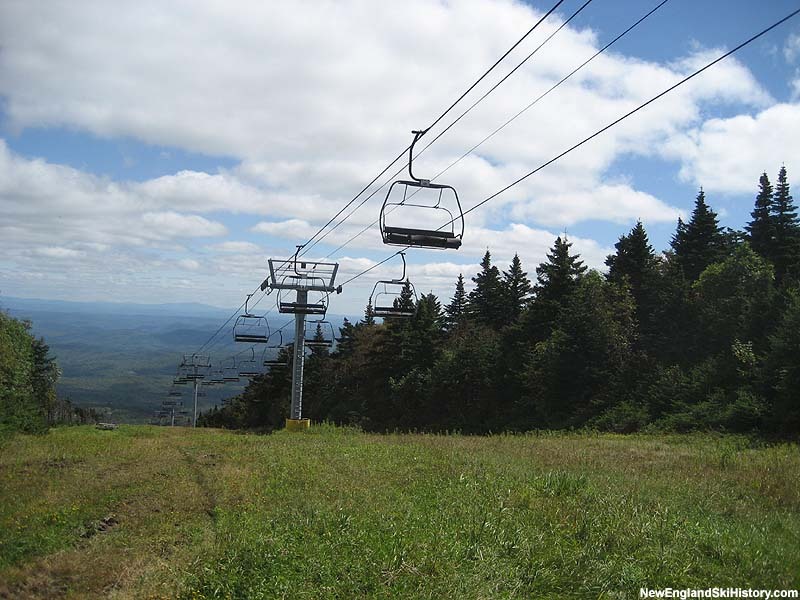 The trails it served are still in use today, though requiring two lift rides per run. 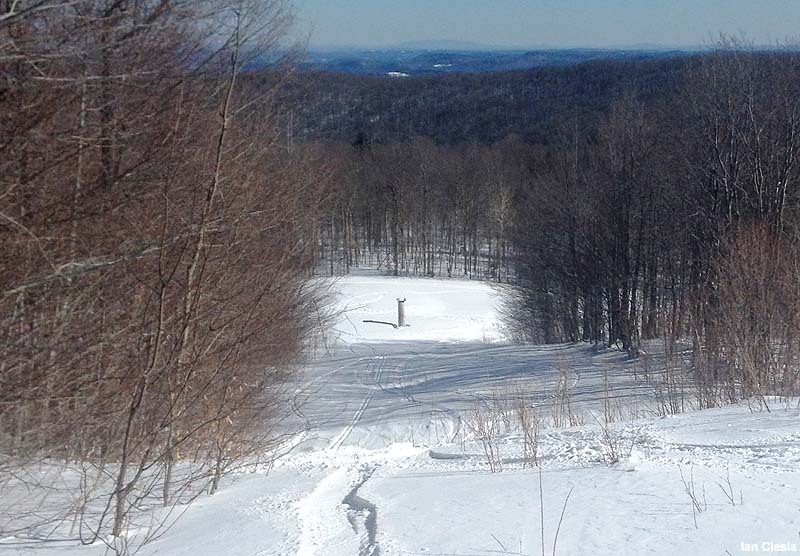 Additional trails are planned for the undeveloped area between the Sun Bowl and Kidderbrook complex. In addition, there are rumors that a replacement could be constructed in the future.